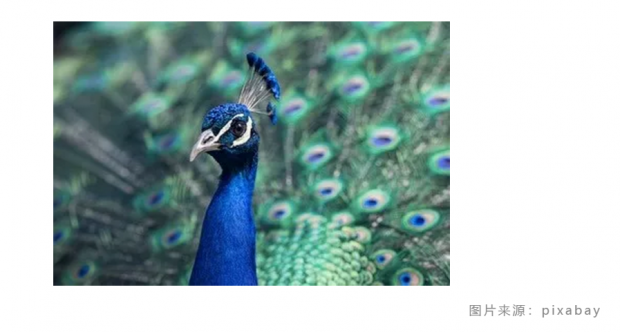 Kane S A, Van Beveren D, Dakin R. Biomechanics of the peafowl's crest reveals frequencies tuned to social displays[J]. bioRxiv, 2018: 197525. Saxod R. Development of Cutaneous Sensory Receptors Birds. Development of Sensory Systems. Berlin: Springer; 1978. pp. 337–417. Brown RE, Fedde MR. Airflow sensors in the avian wing. J Exp Biol. 1993;179: 13–30. Bilo D, Bilo A. 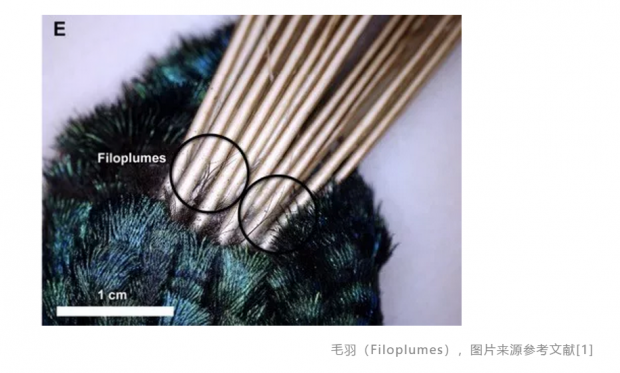 Neck flexion related activity of flight control muscles in the flow-stimulated pigeon. J Comp Physiol. 1983;153: 111–122. Seneviratne SS, Jones IL. 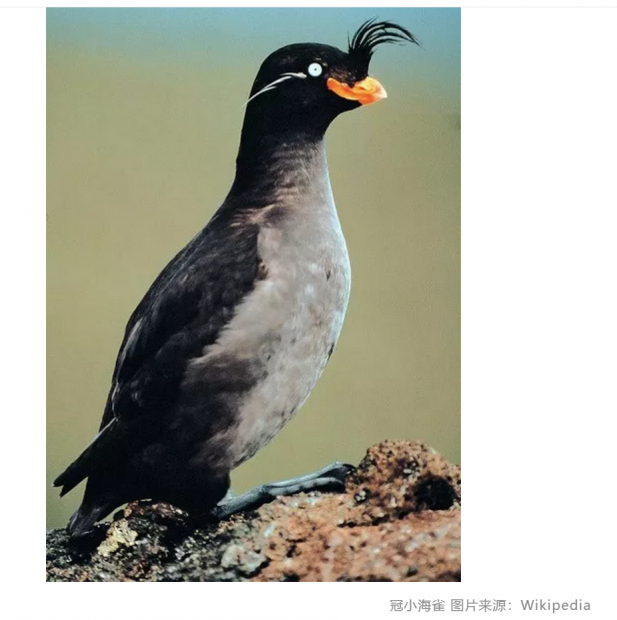 Mechanosensory function for facial ornamentation in the whiskered auklet, a crevice-dwelling seabird. Behav Ecol. 2008;19: 784–790.